Are you looking for an industrial painting contractor that makes your factory building or warehouse look its finest with minimal disruption to your customers? Look no further than TD Painting and Wallcovering with nearly 20 years experience serving industrial customers throughout Southeast MI and the surrounding Detroit Area. 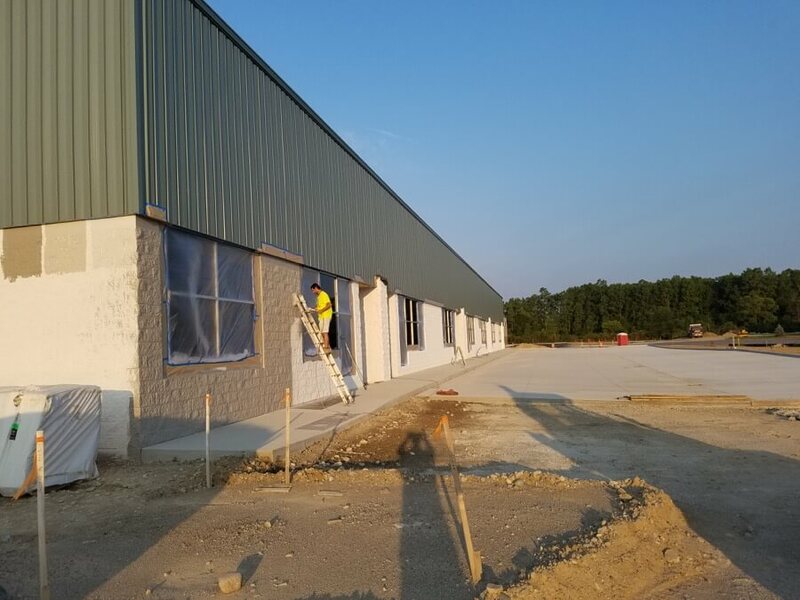 Our industrial painters have extensive experience in factory repaints, warehouse repaints, and exterior building painting. Our clients can be assured that we approach every industrial painting job with a goal of 100% customer satisfaction. Contact TD Painting and Wallcovering today for your next industrial painting project. We are your go-to industrial painting contractor serving Southeast Michigan and the surrounding Detroit Area.